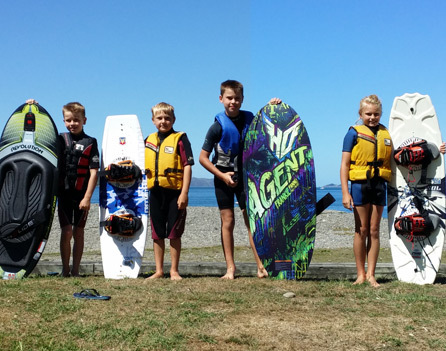 The Wellington Water Ski Club caters for all age groups, all skill levels and powered water craft. There is a warm welcome waiting for you whether you want to play, compete, support or meet new people. 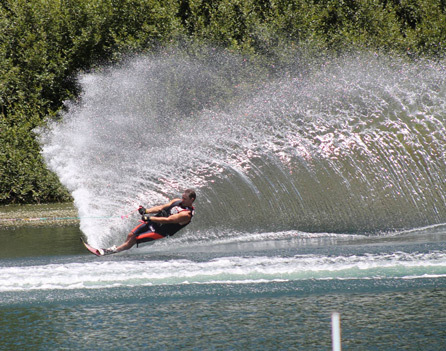 Our mission, to encourage and foster the sport of water skiing and boating in general. We are located in the sheltered surroundings of Petone’s Western Hills. The North end of Wellington Harbour. We are a club of variety. All enthusiastic for our own form of water sport. 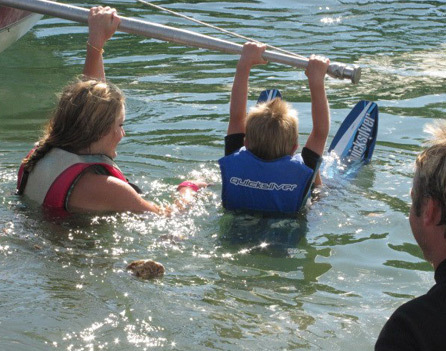 From competitive water-skiers through to family funners; wakeboarding, knee boarding or biscuiting. 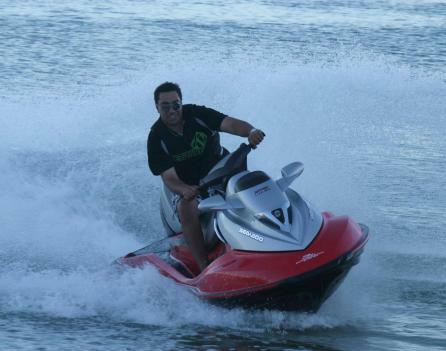 Some of our members have achieved at the very highest level of global competition (including World Titles) others just as happy to enjoy a day’s boating. The club was established in 1957 (62 years ago!). 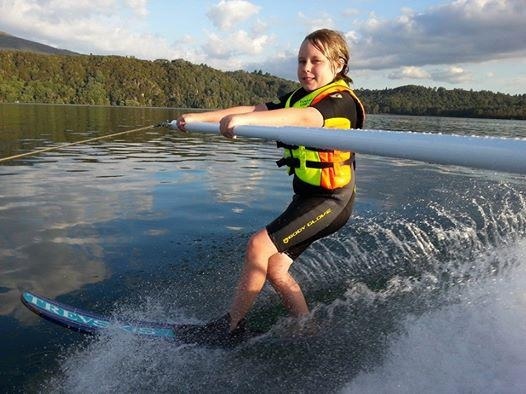 We have a lively combination of families, old and new friends, enthusiasts, learners, world ranked skiers. It’s about family and community. 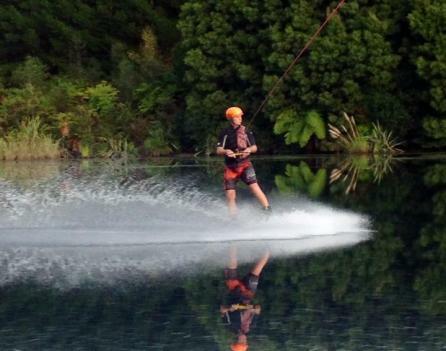 Members are invited to join together for a variety of day trips to various attractive water skiing locations. I strongly recommend you come along as it is a great way to get to know one another and enhance friendships while enjoying the amazing facilities throughout the Wellington and outlying regions. 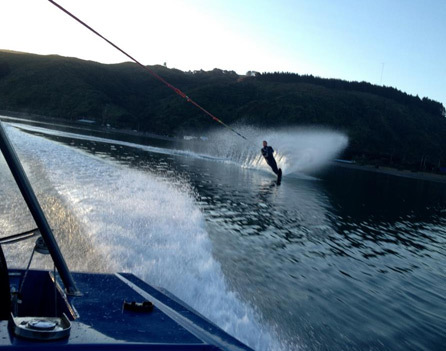 So, whether it be sand, sea, ski, jet-ski, boat, foot, board or just great company – Wellington Water Ski Club offers it all. I’m looking forward to seeing you down here during the season.